Stop by our dealership and discover our great offers at Toyota St-Eustache. 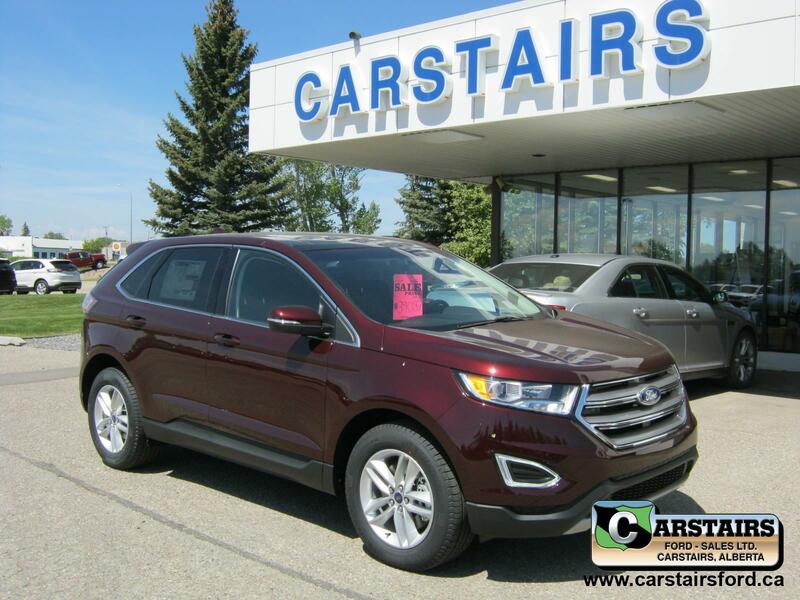 Check out this amazing used Ford Edge 2017 near Saint-Eustache. Inspected and certified by our experienced technicians, the White model has logged 17555 km. 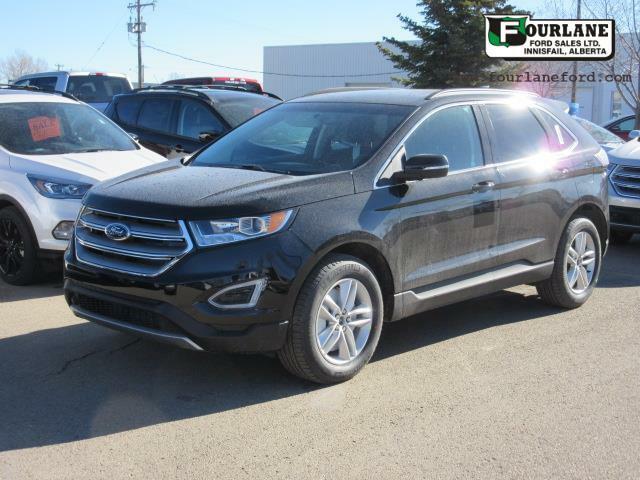 You can buy this pre-owned Ford Edge 2017 at a great price of $31920. It's a N/A with 4 doors, Automatic transmission and All wheel drive. This Ford Edge 2017 is powered by a engine that runs on Unleaded fuel. 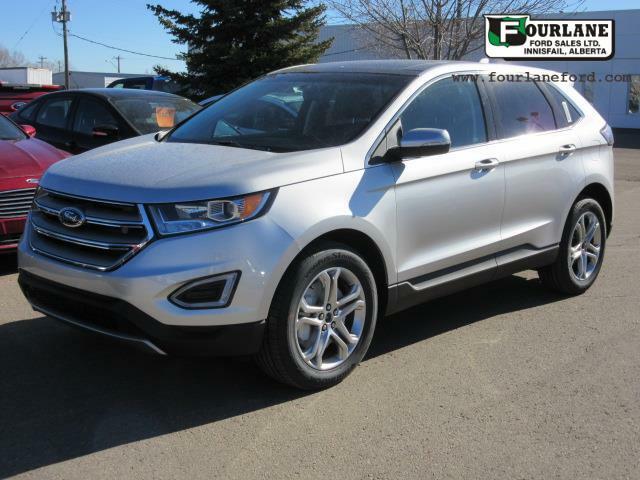 If you'd like to learn more about this used Ford Edge 2017 for sale in Saint-Eustache, don't hesitate to contact us by phone at 450 473-1872. Make the most of your visit at Toyota St-Eustache and discover our entire lineup of new and used vehicles. Our expert sales consultants will provide clear and precise answers to all your questions. Don't miss the opportunity to test drive the vehicle you're interested in. We offer financing solutions for all budgets. At Toyota St-Eustache near Saint-Eustache you will find a vehicle that meets your needs at a great price. And remember that our after-sales service is impeccable. SUPER PRIX LIQUIDATION FINALE: 31 920$ (RÉGULIER 32 988$) .MAGNIFIQUE FORD EDGE SEL AWD 2017, TOUT ÉQUIPÉ + CUIR + SYS.NAVIGATION + TOIT OUVRANT PANORAMIQUE + DÉMARREUR A DISTANCE D'ORIGINE FORD.JAMAIS ACCIDENTÉ ET BAS KILOMÉTRAGE CERTIFIÉ.CHEZ TOYOTA ST-EUSTACHE NOUS VOUS OFFRONS DES VÉHICULES D'OCCASION CERTIFIÉS AU MEILLEUR RAPPORT ''QUALITÉ/PRIX''.TOUS NOS VÉHICULES SONT SOIGNEUSEMENT INSPECTÉS ET RECONDITIONNÉS .FINANCEMENT DISPONIBLE SUR PLACE À DES TAUX TRÈS AVANTAGEUX.